Weddings are about relationships. 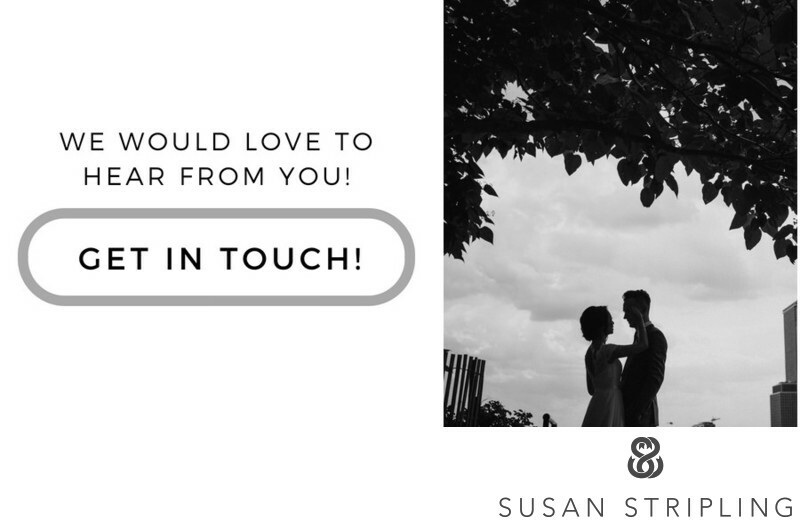 If you read a lot of wedding blogs you might think that weddings are about details but they’re not. I truly feel that weddings are about the coming together of two families and the start of your new family together. At this 2013 Roosevelt Hotel wedding the bride had finished getting dressed and wanted to have a few minutes with her father alone. I am so glad that she did because it resulted in a hilarious series of images that truly illustrate the relationship the bride has with her father. I love this image. I love the light, the emotion, and the gesture. The images I have with my own father on my wedding day are so beloved and I hope to give my clients the same type of images that they will treasure for years to come. 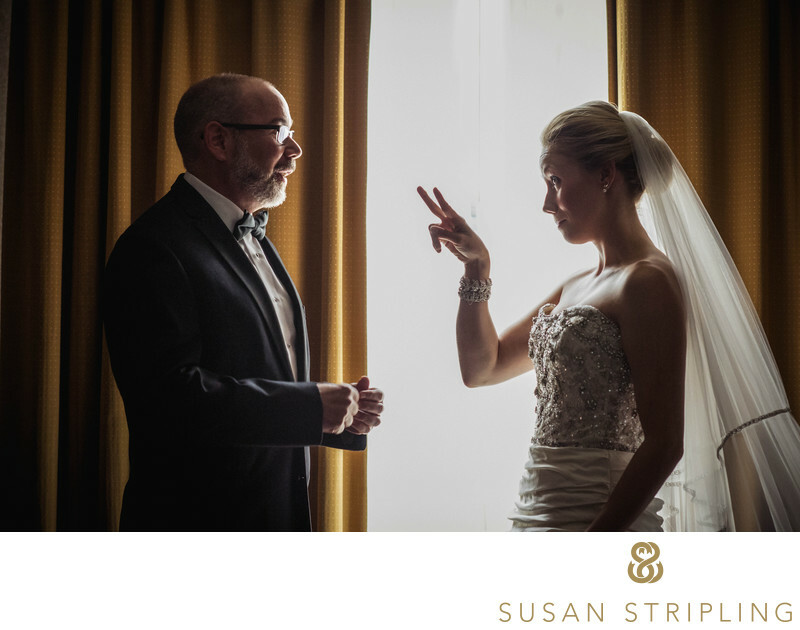 I hope that when this bride and her father look back on this image they will remember precisely what it was like to be there, in that Roosevelt Hotel suite, right before the wedding ceremony, taking a few moments to goof off together! Location: 45 E 45th St, New York, NY 10017. Keywords: New York City (207), Roosevelt Hotel (12). 1/160; f/4.0; ISO 5600; 85.0 mm.